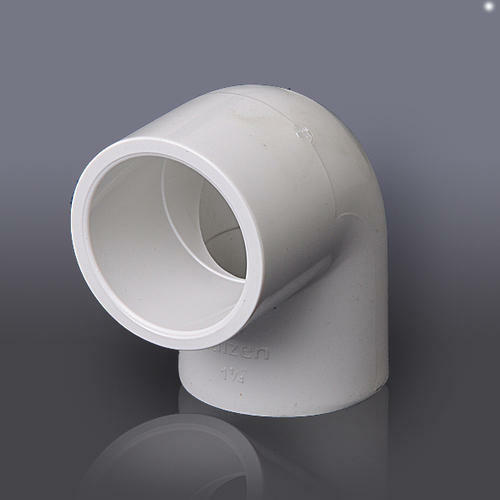 We are a renowned manufacturer and supplier of a wide range of Pipe Fittings and Strapping Machine. Unmatched in quality, our products are offered in various specifications and are used widely. We Rajendra Industries, from 2007, are famous amongst the esteemed manufacturer of an exceptional quality assortment of Pipe Fittings and Strapping Machine. Offered products range consists of PP Box Strap, Strapping Machine, Teflon Tape, Pipe and Fittings etc.